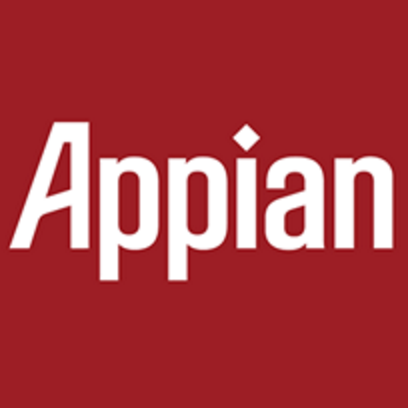 Appian is looking for an Email Marketing Strategist to oversee & implement all aspects of our automated marketing campaigns for the organization, including strategy, content editing, implementation, monitoring, optimization, lead follow-up, analysis & reporting. This person will play a vital role in managing campaigns around ABM, email, customeracquisition, & nurture initiatives for Appian. The ideal candidate has a proven track record of high-performing, results-driven marketing campaigns & is proficient with Marketing Automation Platforms (MAP) & SalesForce. Drive & manage a range of automated marketing campaigns based on various criteria. Review existing marketing campaigns across the business & automate where appropriate. Create scalable processes that ensure best practices in campaign setup, conversion, lead generation, nurturing & database management. Work with product marketing managers to implement strategic campaigns, provide valuable feedback on message, creative & performance. Manage audiences to optimize engagement through segmentation, size, frequency & other recommendations based in industry best practices. Develop & produce metrics & campaign ROI, performance & dashboards for management reporting. Analyze marketing & sales data to develop insights & identify areas for optimization. Excellent email marketing & campaign experience is essential. Previous experience managing lead generation programs in marketing automation systems, such as Marketo, Pardot & Hubspot. Excellent written & verbal communications skills, ability to write creative & targeted content that resonate with the B2B buyer. Strong analytical mindset & an ability to analyze campaigns. Experience with enterprise-level platforms (Salesforce.com or similar), reporting & tracking tools to assess campaign effectiveness & strategy. Excellent understanding of the underlying dynamics of MAP, CMS & CRM. Experience managing projects of varying complexity; time management & project management.